We are proud to finally introduce the second iteration of our Forged Trucks! The Forged Precision Race and Forged Precision Freeride trucks are available now. The Mk2 Hanger is 90% stiffer than Mk1. That’s almost double the stiffness. Which means it’s basically twice as hard to bend. We’ve put a lot of road miles in on Mk1. We’ve bent a few sets via some destruction testing in the workshop. And we’ve run the hanger through some extensive FEA (finite element analysis) in CAD software. Using all this info, we’ve added a mere 20 grams of 6061 Aluminium to the hanger body, and almost doubled its strength. 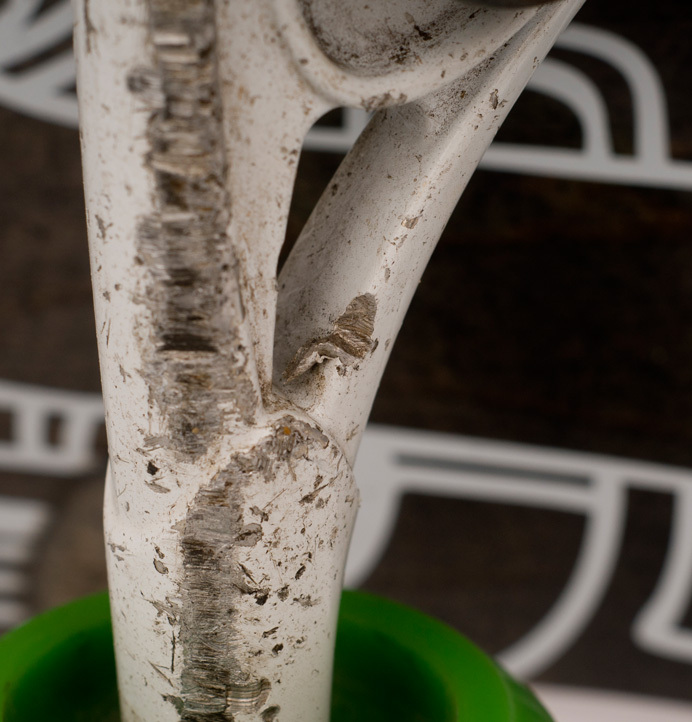 Increasing the stiffness does more than improving durability. A stiffer hanger flexes less under your weight and force input, which translates to better response and tracking at speed. If you managed to bend a set of Mk1’s, this is the solution you have been waiting for. The Mk2 Forged Hanger sees a very subtly redesigned pivot shape. Several of us – most notably Jorge and Pete – have found the old Mk1 Pivot a little tricky to set up at times. The Mk1 pivot had a draft on it – that is to say, it was 0.5mm wider at the base, and narrower at the tip. 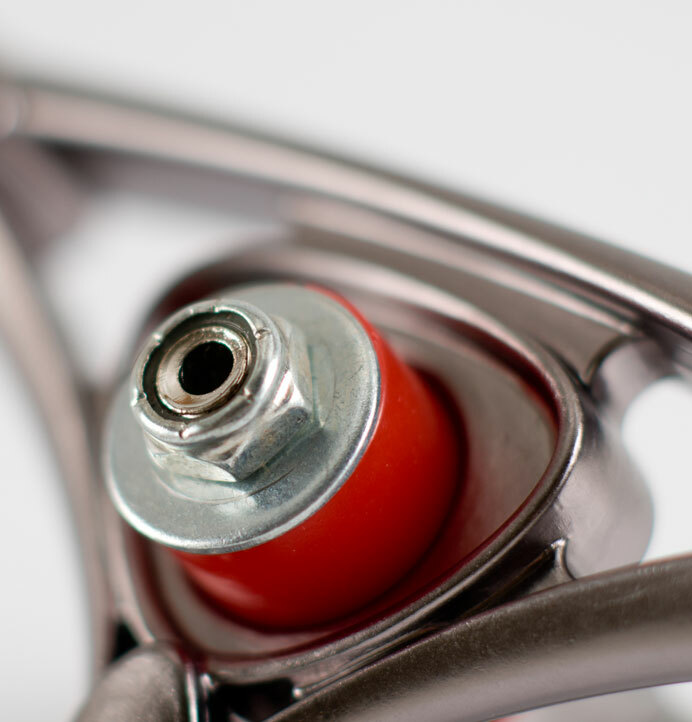 This meant that under pressure at higher speeds, the Mk1 pivot sometimes suffered from pivot “binding”, as the hanger pivot was not free to turn as smoothly in the pivot cup. 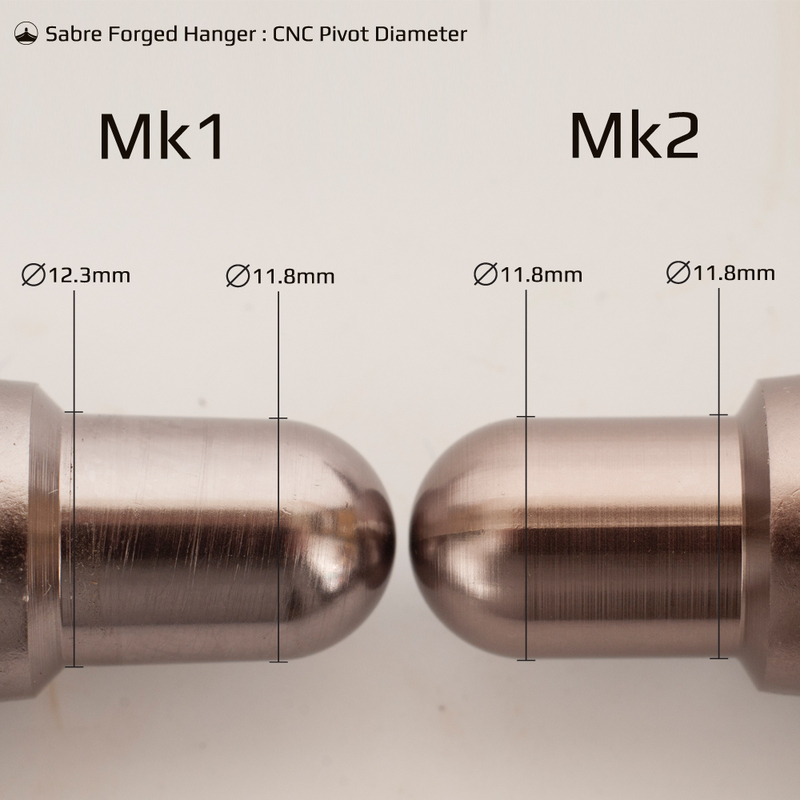 The new Mk2 hanger sees a switch to a totally cylindrical pivot body. 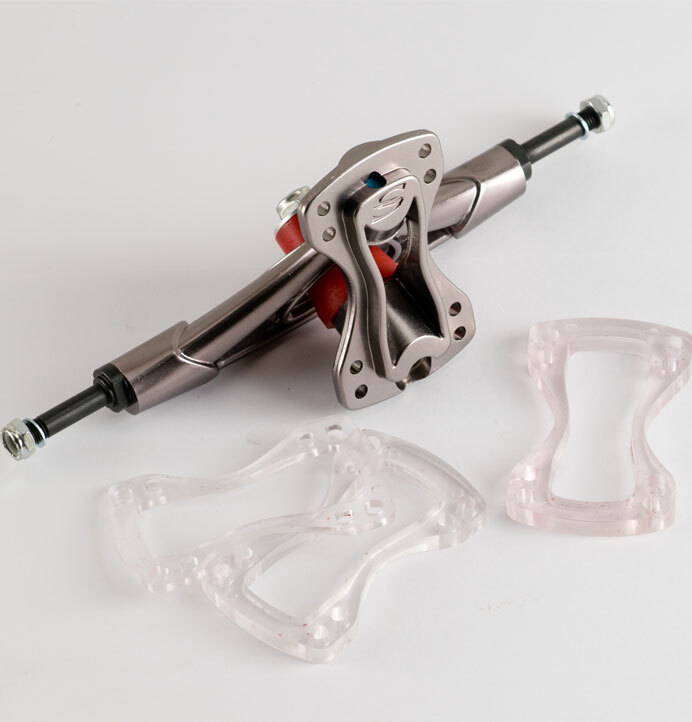 This keeps the pivot moving smoothly in the pivot cup at all times, not matter how much vertical or sideload is put through the truck by an aggressive skater. The new Mk2 pivot is compatible with all previous baseplates and pivot cups – it just turns better. 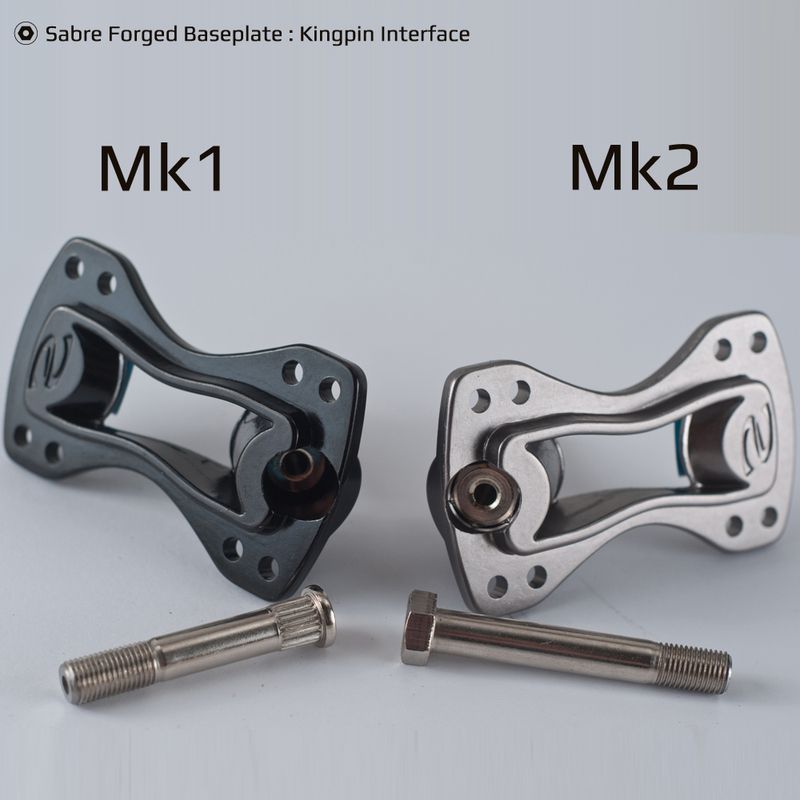 In addition to these hanger changes, we’ve also made a change to the kingpin an kingpin interface of the MK2 Forged 38 Degree Race Baseplate. Mk1 was a splined kingpin. 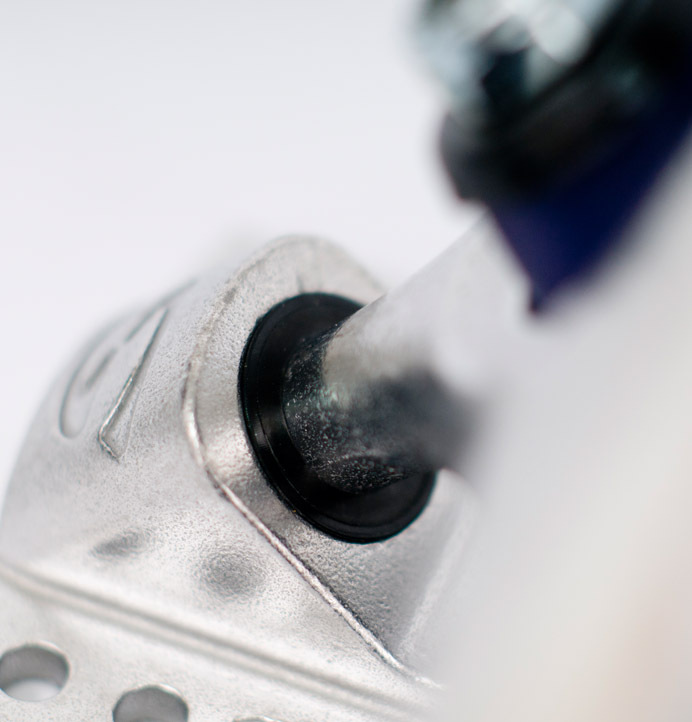 Mk2 is a precision-fit “bolt style” kingpin. The new design of baseplate supports the kingpin with almost double the surface area compared to the old design. It’s also not relying on splines to keep everything steady. This means that Mk2 is far less prone to developing kingpin wobble, which can lead to a snapped kingpin. It also means that you can replace the new kingpins way easier with pretty much any standard 3/8ths UNC bolt you desire, as long as it’s long enough. We’ve been shipping the Mk2 baseplate for some time now, but now it’s finally built into a truck “officially,” it makes sense to highlight the change we’ve made. The Mk2 is the result of a hell of a lot of skating and engineering. 2018 is our tenth birthday, and what better way to celebrate than to bring you our most refined trucks to date. Buying bushings is a bit of a minefield. 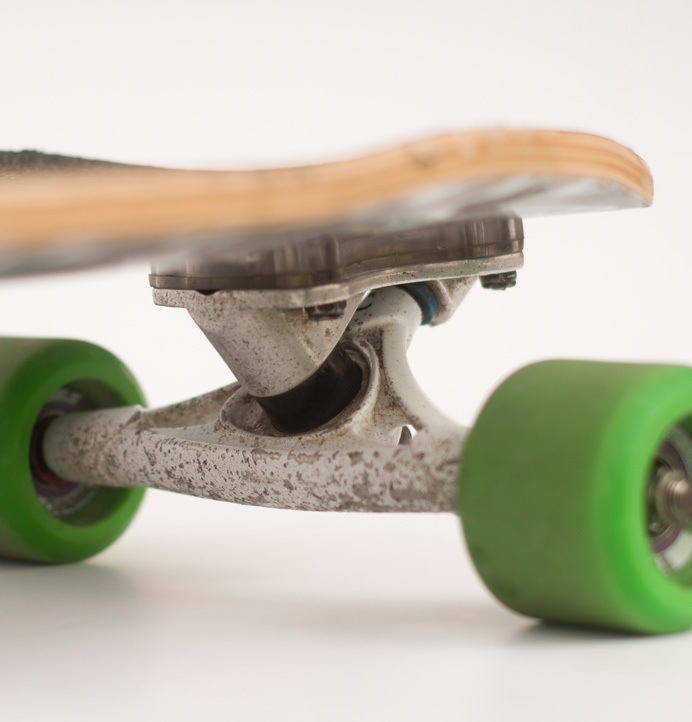 You have to balance your riding style, how you want your board to feel, your weight and what kind of trucks your longboard has in order to pick the right bushings for your trucks. 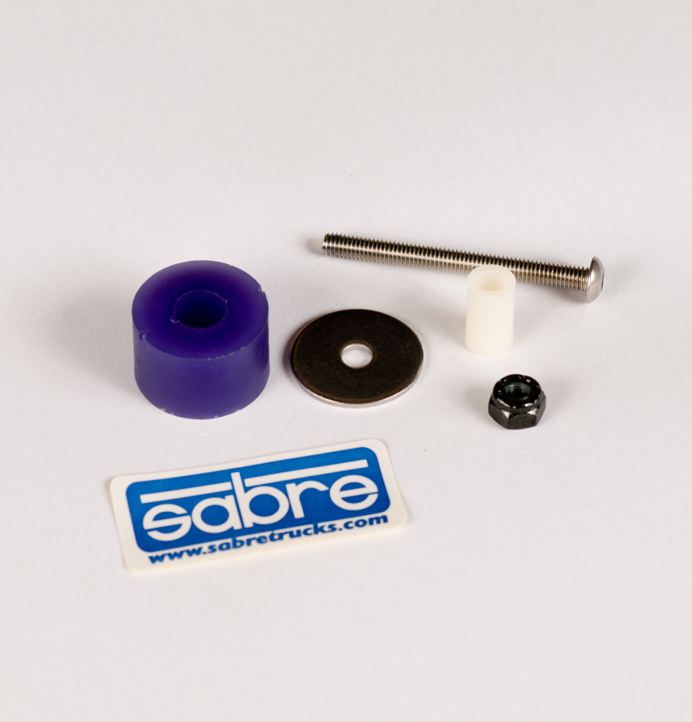 In an effort to make things easier for you, we’ve added Sabre Longboard Bushing Kits to our bushing range. 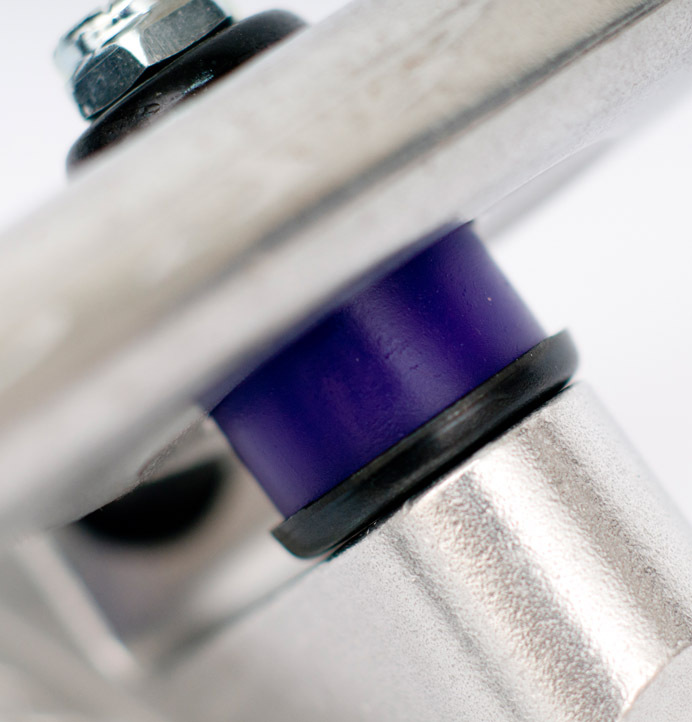 Each Kit contains enough bushings for your board – that’s four bushings – and also includes four washers of the appropriate size. 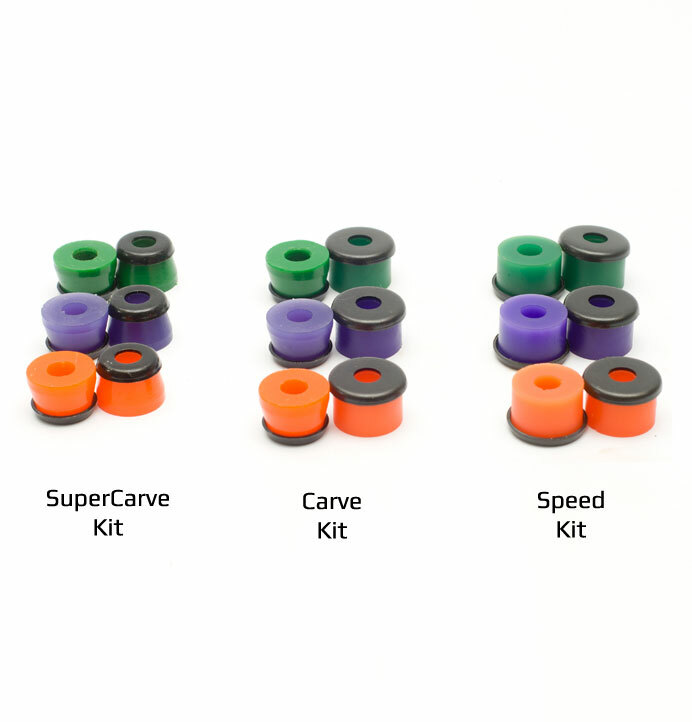 To make things as simple as possible, we’ve split the bushing kits into SuperCarve, Carve and Speed Kits. 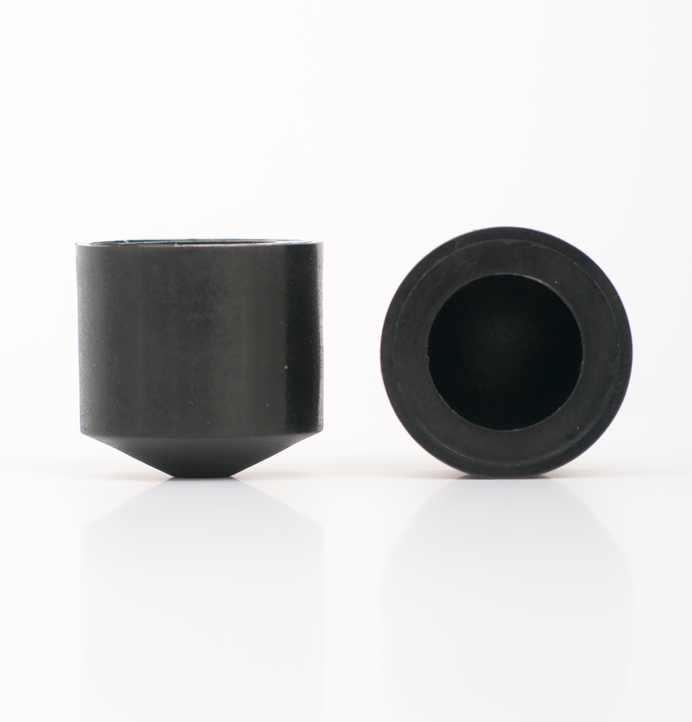 The SuperCarve Bushing Kit contains two sets of Cone Bushings, for maximum lean and turn. If you want to get more turn out of your longboard trucks, this is the place to go. 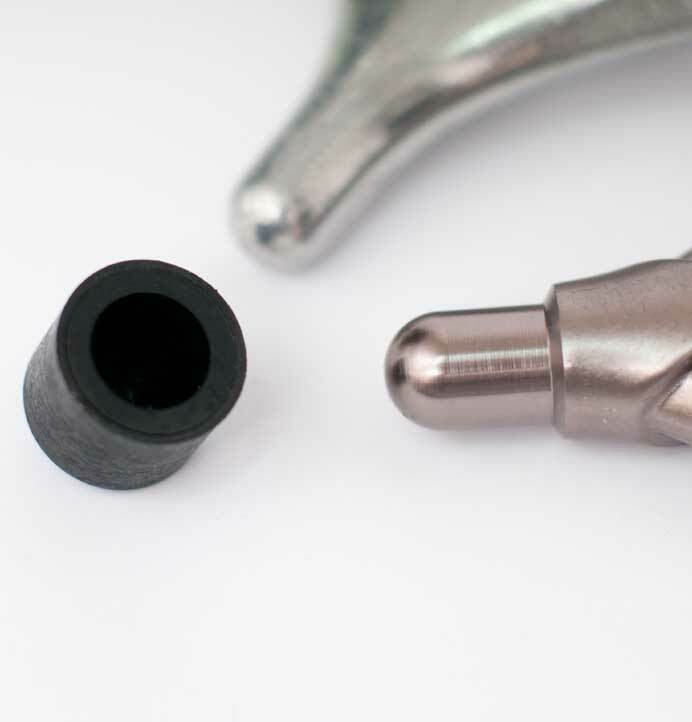 The Carve Bushing Kit contains two Barrel Bushings, and two Cone Bushings, allowing you to run a more standard setup in you trucks. A Cone on the top (roadside) and a Barrel on the bottom (boardside) will give you a turny, responsive ride, that’s also able to hold a bit of speed if you want. 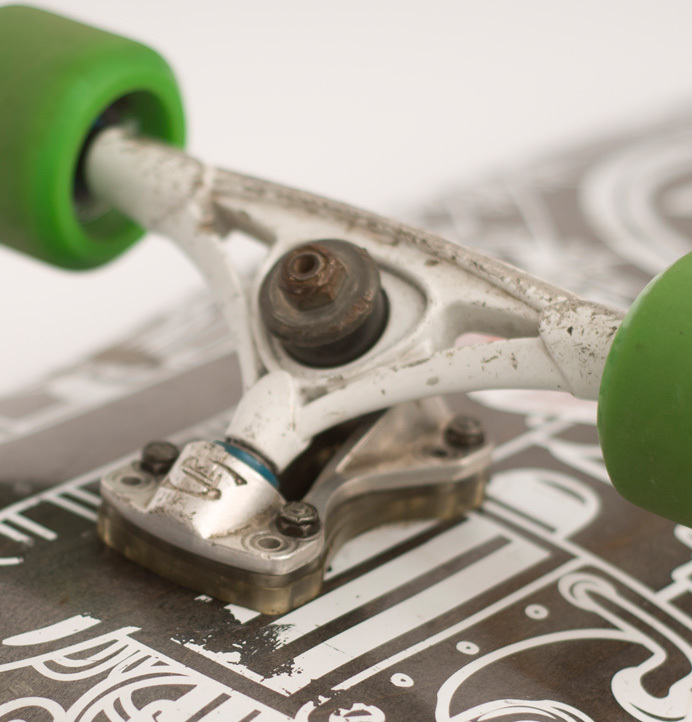 Most longboard trucks come set up this way, so the Carve kit is the best way to upgrade your trucks to the premium Sabre Bushing formula. 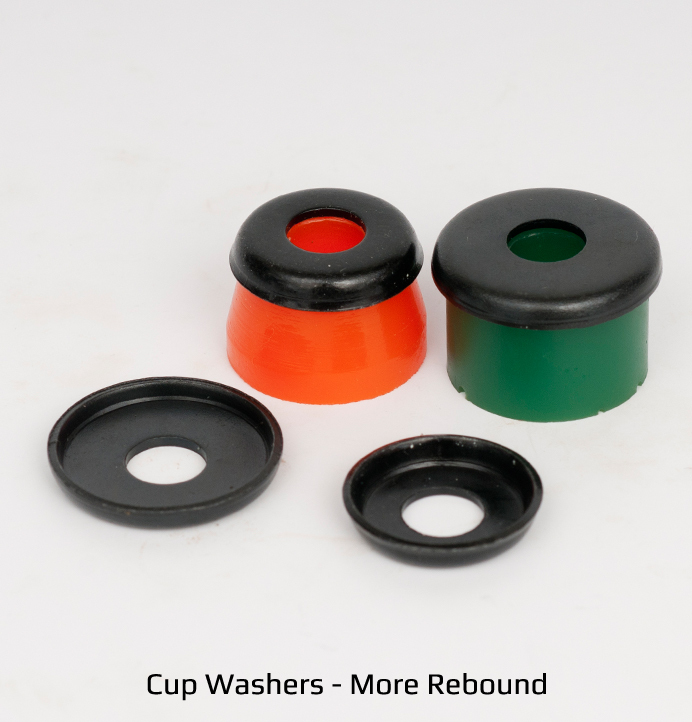 The Speed Bushing Kit consists of four Barrel Bushings and four Cup Washers to fit them. 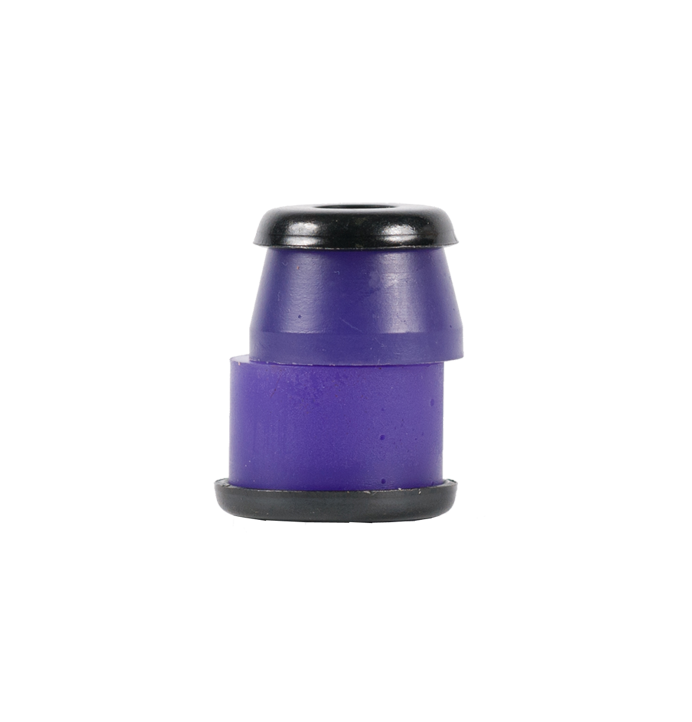 By pouring our renowned bushing formula in a barrel shape and capturing it in a cup washer, you can dial your trucks in for high speed stability with excellent response and lean when you need it. Once you’ve chosen your Kit, you can select your durometer to match your preferred riding style and weight. 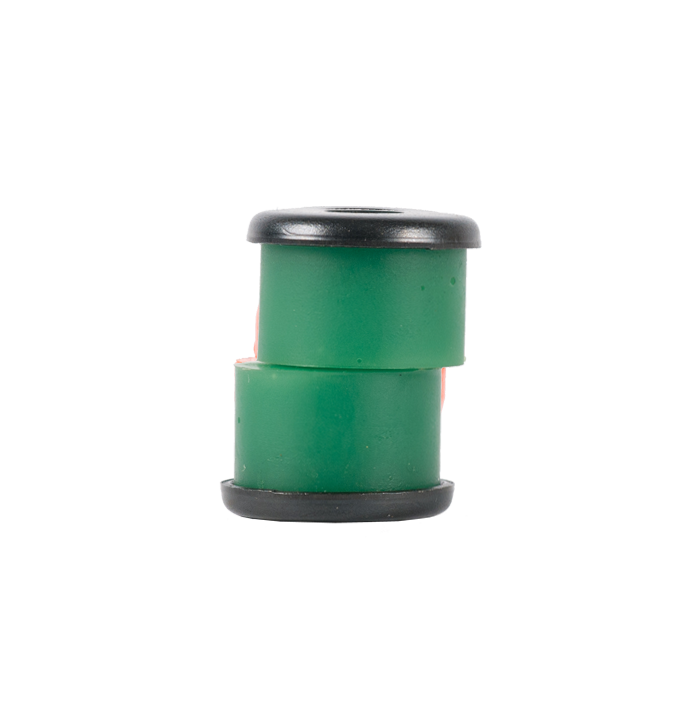 You can still buy our bushings in pairs as before – click here to see the whole longboard bushing lineup! UK Teamrider Pete Connolly is the first person to go over 90MPH on a skateboard in history. This clip shows a morning warm up run, trying out the new line that enabled him to clock a new world speed record of 91mph / 146kph. Pete has been instrumental in the development of Sabre trucks from the beginning. He smashed the previous speed record on a pair of Sabre Forged MK2 Race trucks, which have been in development and testing for some time now. In the meantime, check out L’Ultime Descente for more crazy speeds! The best ideas are always simple and effective. A lot of pro downhill and freeride skaters use footstops, primarily to keep their front foot on the deck during high-speed toeside slides, or to provide a location point in tuck. 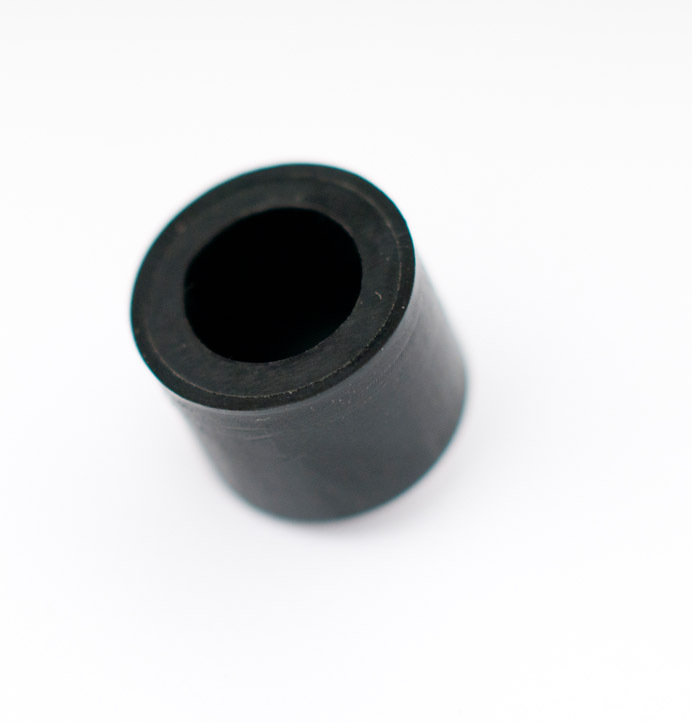 We’ve put together a kit that allows you to make a simple footstop from one of our longboard bushings. Like deck concave, footstops are a very personal thing. 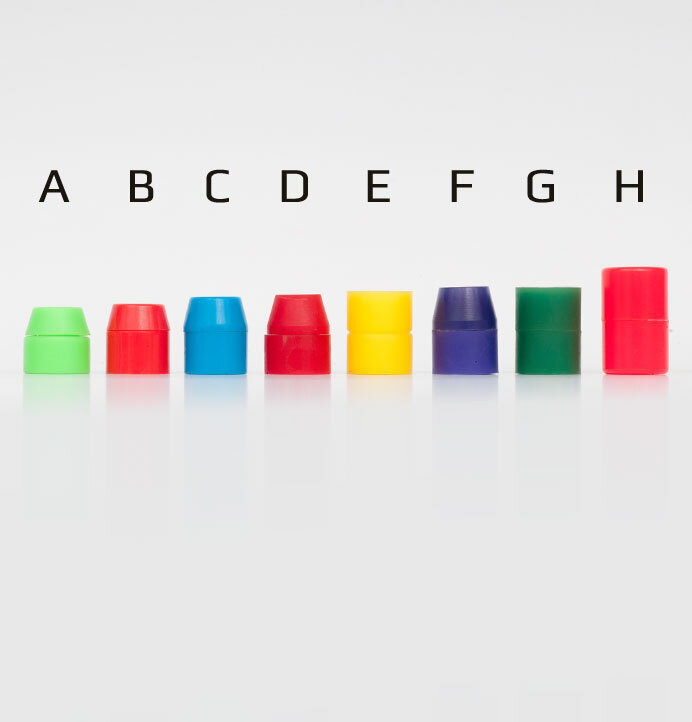 With that in mind, you have three shape options from our footstops, based on the shape of our bushings – Cone, Barrel or Kingcone. The Cone, run upside-down, is the smallest but also the most aggressive shape, as you can wedge your foot in underneath the footstop. 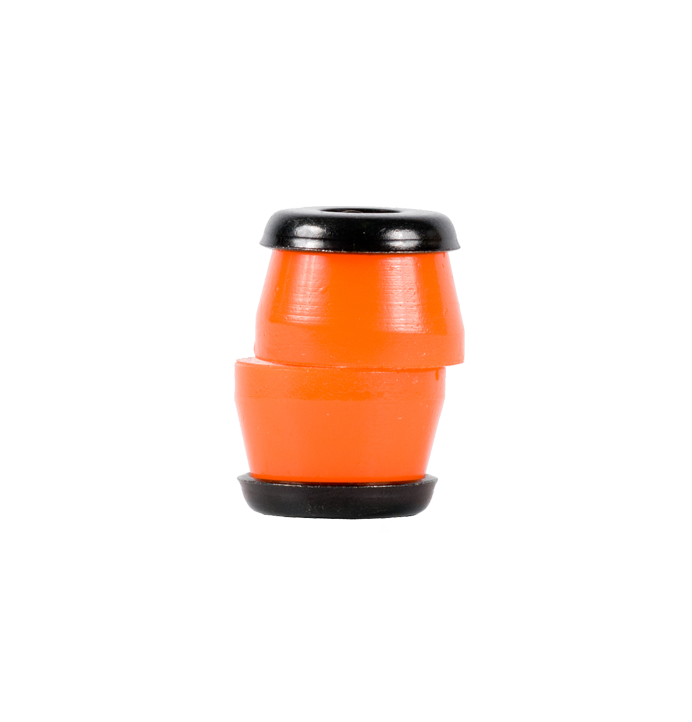 The Barrel is a standard shape, easy enough to locate, giving a little extra traction just where you need it most. The Kingcone is the biggest shape, offering a footstop that’s easy to find, and easy to “escape” from if you need to bail. 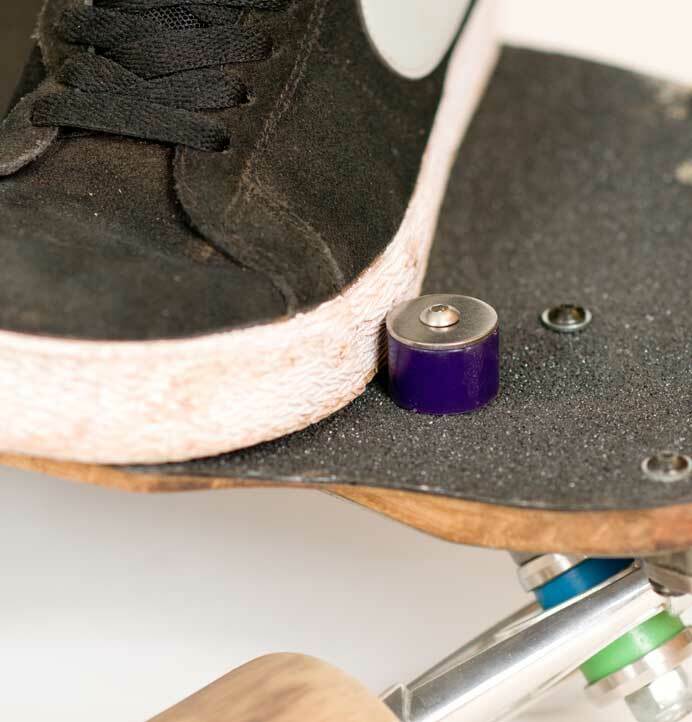 We’re not claiming to have reinvented the wheel or anything here – just created a cheap, simple and effective product that makes a real difference to the things you can do on your longboard. Race wheels have got a lot wider in the last few years. We can now all hold lines we used to only dream about. Narrower hangers gives even more grip. 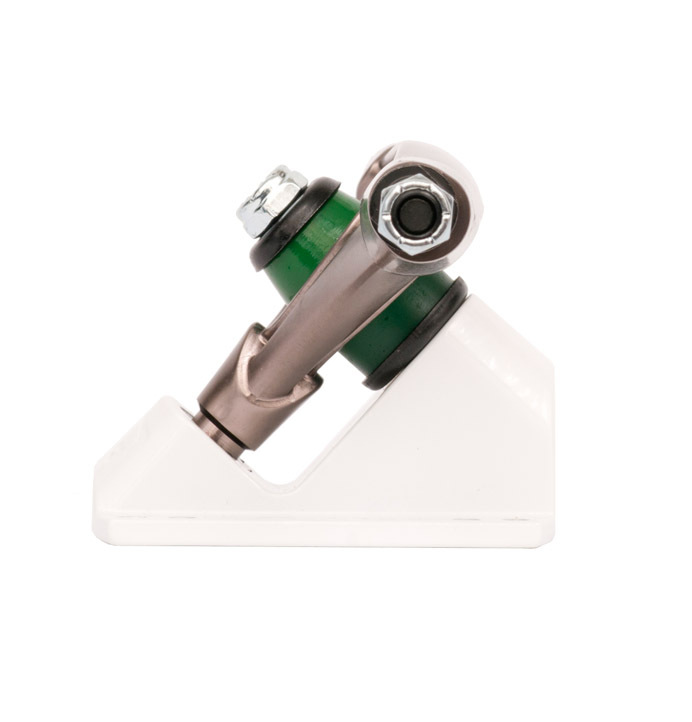 So we have added a 170mm hanger width to our race-winning Forged Precision Trucks. Now you too can experience more lean, more grip, tighter lines and more hookup control. Learn more and get yourself a pair here. Longboard chilling in the south of France. Check out this edit Sabre team rider Fayah Bob with his Sabre cast precision 170’s and his bro Lucas Poulain in the south of France on this super fun spot chilling together while the sun rises. These buddies have been skating together for over 5 years and you can feel it in their skating, close and fast.